You should be able to use your money in the way that works best for you. At Peoples Bank of Altenburg, you can get quick access to cash with a checking account, allow your money to grow with limited access over time with a savings account or make quick transfers between accounts with online banking. Get details on your Peoples Bank of Altenburg bank accounts from anywhere, day or night with our Online and Mobile Banking services. Learn more about how Online & Mobile banking helps you. Enjoy fast access to your money with a variety of checking account options, from Special Checking and Regular Checking Accounts to Senior Checking, NOW and Money Market Accounts. Learn which Peoples Bank of Altenburg personal checking account works best for you. Saving money is never a bad idea. With a savings account, CD or IRA from Peoples Bank of Altenburg, you’ll have enough access to use your money when you need it, but with limits that help it grow faster. 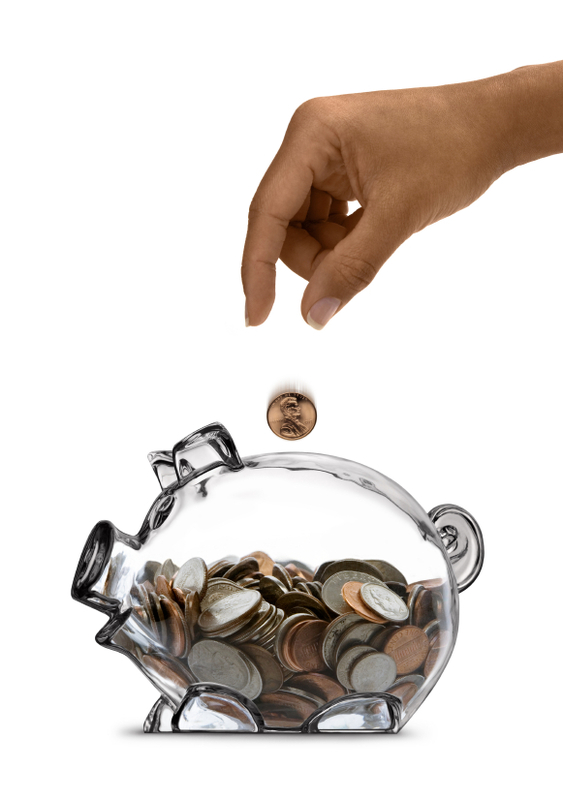 Find out about how savings accounts, CDs and IRAs help you save. Access your money whenever you need it with a Debit or ATM Card from Peoples Bank of Altenburg. Learn more about the benefits of Debit & ATM Cards. Learn more about the signs of identity theft and the steps you need to take if you believe your identity has been stolen. Find out how you can protect your identity today.